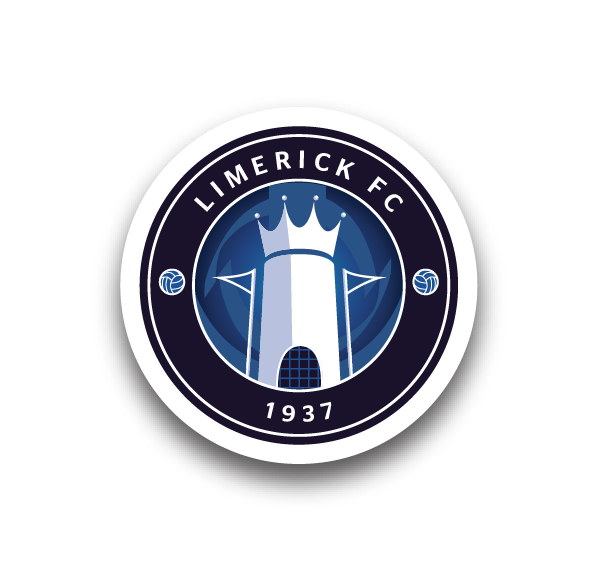 Limerick FC will hold trials for our Under-17 and Under-19 SSE Airtricity National League teams on Saturday 16 December. Register your interest now! 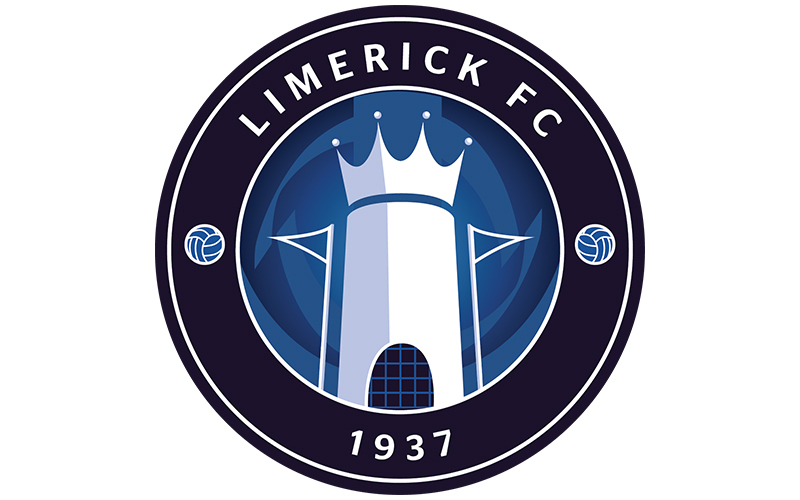 The trials will take place between 12pm and 2pm at the University of Limerick all-weather pitches, and are open to players born in 1999, 2000 or 2001 only. 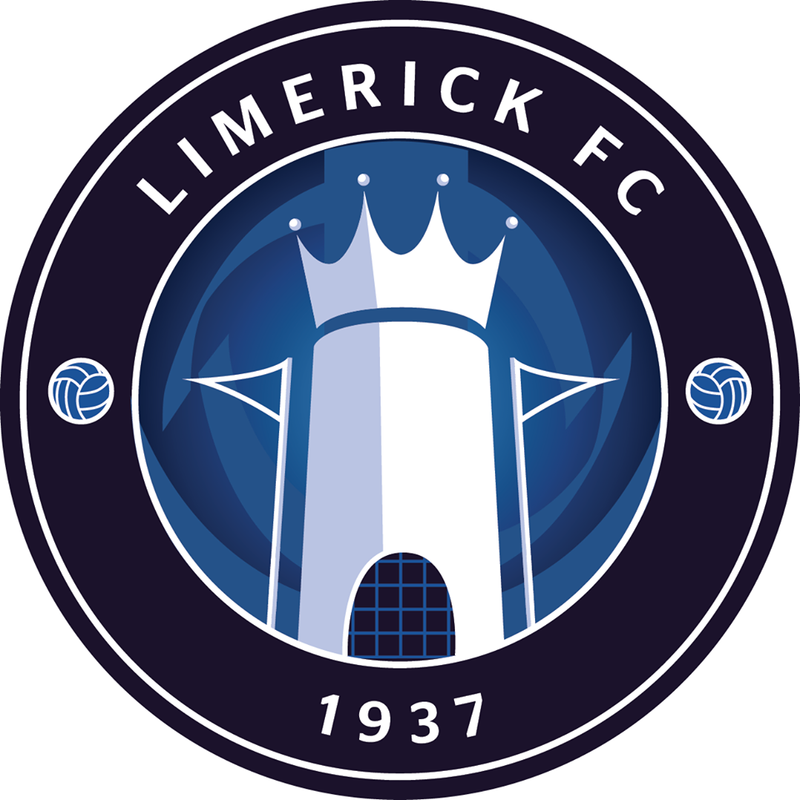 The club are inviting players interested to contact our Academy Director Willie Boland on willie.boland@limerickfc.ie.